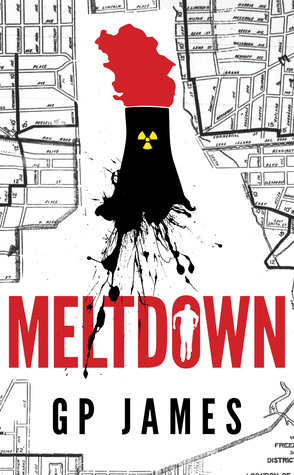 A timely thriller illuminating facts regarding the state of the world’s energy crisis, climate change, and the quandary of nuclear energy—inspired by events in Fukushima, unexpected earthquakes across the planet, and the deterioration of nuclear power plants worldwide. Aging nuclear plants, failing infrastructure and a pass the buck mentality have led to a complete failure of one of the plants after a 6.1 earthquake rocks New York. Trace Cane is trying to manage the damage while dealing with a know it all underling and the suits and politicians. As the reactor melts down his family is dealing with the results of the earthquake and trying to evacuate the city. Trace is torn between saving lives or leaving to find his family. Will they or will he survive? I would like to say that I am not fond of books that advertise they are ‘like’ a book or author. It rarely pans out to be the same thing and this is true for this book. I can’t say I cared what happened to the characters, bouncing back and forth from one to the other, from past to present and I still didn’t feel anything for any of them. I would have liked to have seen less diagrams and more depth. While it is a good premise, it falls short of comparisons to Crichton or Brown. Titles To Look Forward To In May!